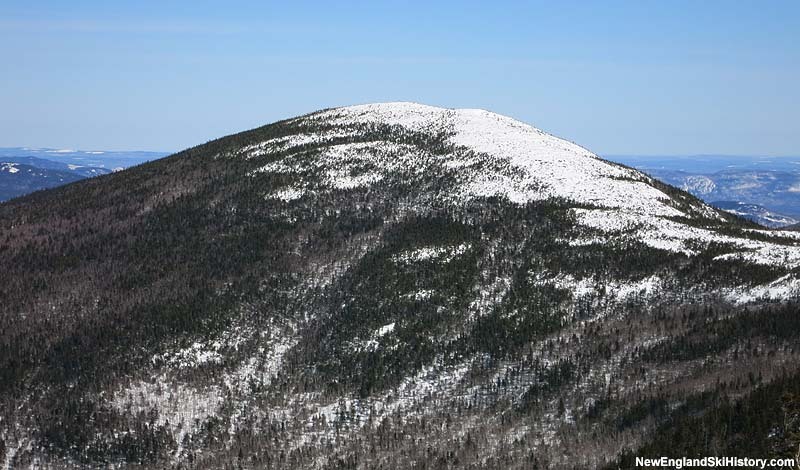 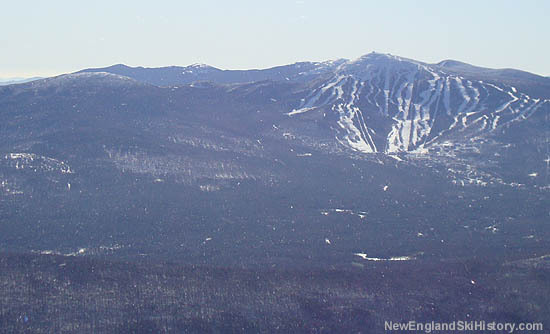 Burnt Mountain (also known as Burnt Hill) is a partially-snowfield covered peak located east of Sugarloaf. 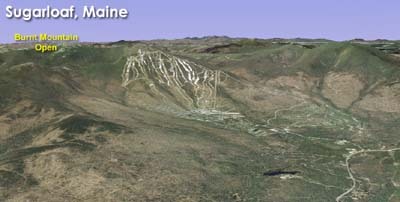 Long rumored for expansion plans (dating back to the acquisition of the land in 1972), a concrete proposal surfaced in the summer of 2010 with the Sugarloaf 2020 roadmap. 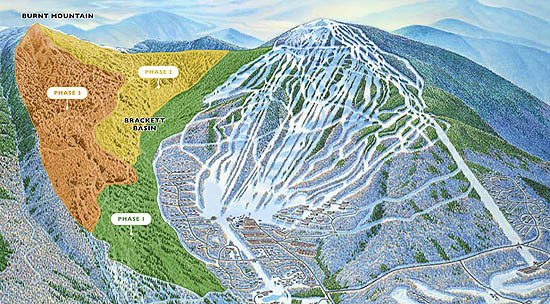 After the completion of phase one of the project with Brackett Basin, glade development pushed over to Burnt Mountain proper. 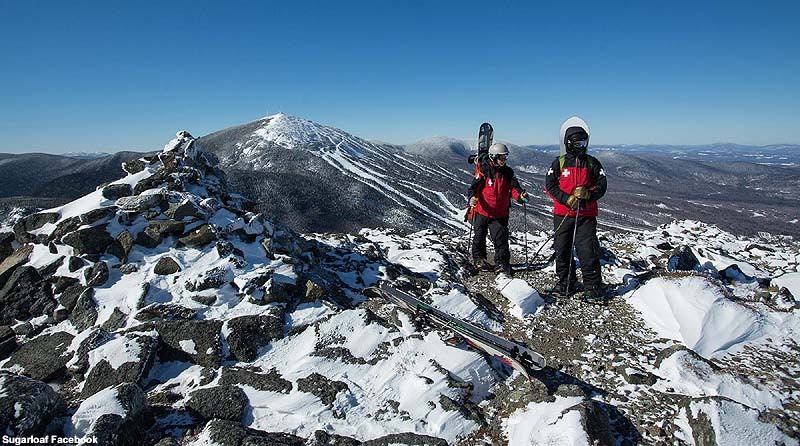 During the off season of 2013, crews worked to provide gladed sidecountry terrain from the top of the peak. 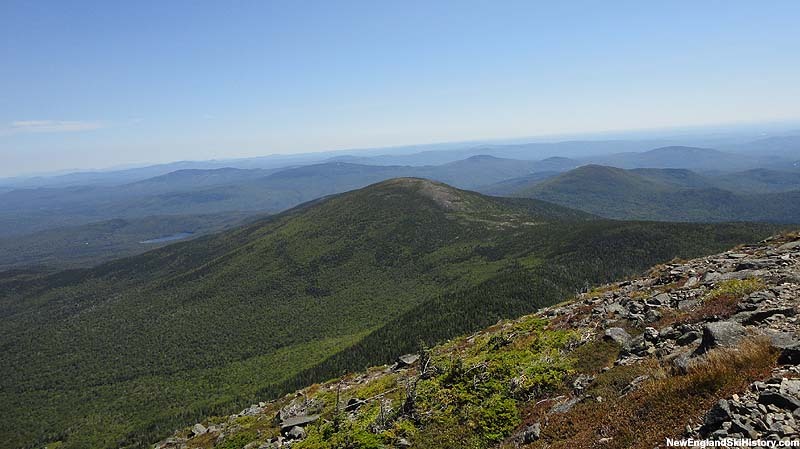 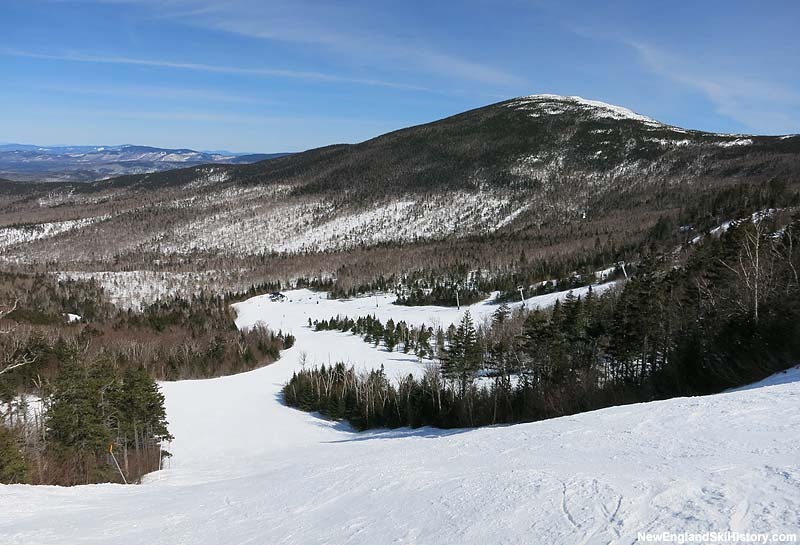 The 68 acre, 1,200 vertical foot Androscoggin glade on Burnt Mountain opened on February 18, 2014.